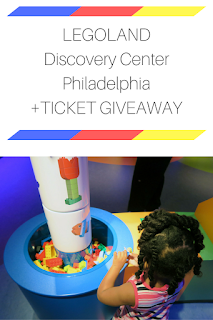 Thank you to LEGOLAND Discovery Center Philadelphia for our complimentary admission. 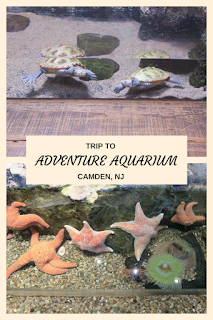 Today we had our second visit to LEGOLAND Discovery Center Philadelphia. Our first visit was last spring on Easter. We had an even better time this visit for a few reasons. Every October weekend is a Brick-or-Treat experience. 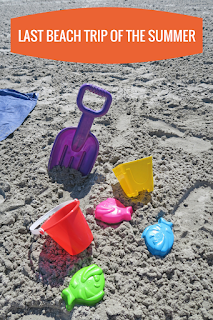 There is Halloween themed decor, lego pumpkin building, Halloween photo ops, and more. You can also wear Halloween costumes. We decked BabyCakes out in a Halloween themed outfit. We were able to do one of the 4D movies this time around. The movies are only about 15 minutes long but we didn't think BabyCakes had the patience the first time we went. It was so cool. You get 3D glasses and the 4D elements are things like wind, snow, rain, and smoke that make you really feel like you're in the scene. We enjoyed it a lot. This visit BabyCakes was also big enough to go in the Pirate Adventure Island area, which is a kids only pay area. You have to be taller than 3ft to enter and she just made the cut! She held her own running around with all boys who were older than her. She had a great time exploring and building with LEGOS. Probably her favorite part was the LEGO bubble machine. 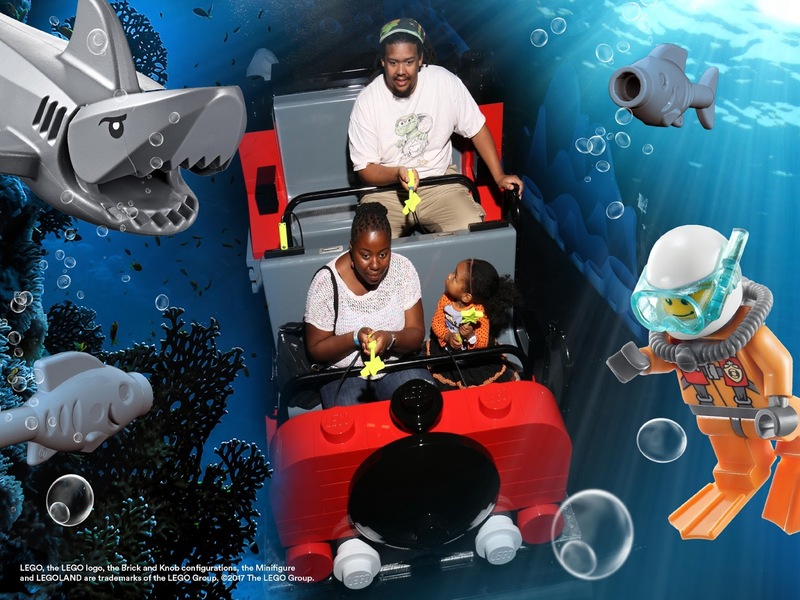 I'm looking forward to more seasonal events at LEGOLAND Discovery Center and seeing how our visits change as BabyCakes gets older. I could already see how much more outgoing and brave she was this visit compared to our last. She's growing so fast, and I cherish these family weekend adventures. 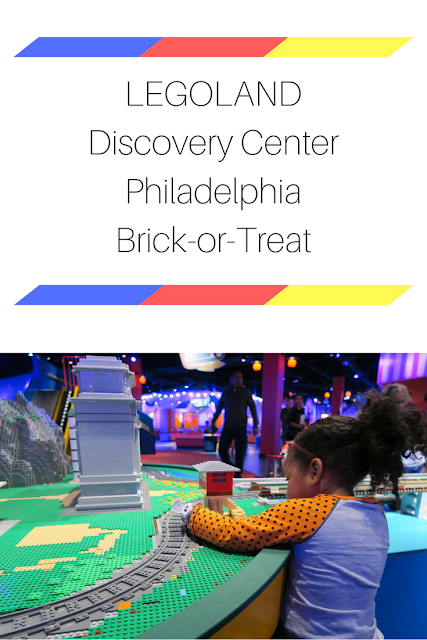 If you're in the Philadelphia area make sure you don't miss the Brick-or-Treat events this October. She looks like she had a great time! Love your family photo on the ride. It was closed when we went last but we hope to take the ride again soon.